From the second you pass the gate, you are in for a unique experience! The unopposing store front is found by strolling down the wooded trail on this Historic Landmark site. Find that special gift that special someone that will surely be a treasure they will cherish. 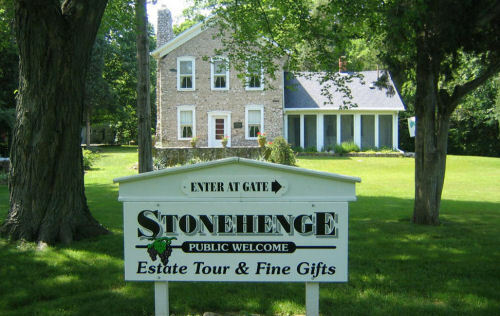 Check out the interesting items found in this Put-in-Bay landmark.